75 years ago today, on 15 February 1942, British forces surrendered the ‘impregnable fortress’ of Singapore to the Japanese army. Defeat had come swiftly after the landing of Japanese forces in northern Malaya and southern Thailand on 8 December 1941. Though numerically inferior, the Japanese took full advantage of their superior training and equipment, and the early sinking of HMS Prince of Wales and HMS Repulse, to advance nearly 1,000 km in less than ten weeks. One week later the fortress-city fell. There never has been a moment, there never could be a moment, when Great Britain or the British Empire, single-handed, could fight Germany and Italy, could wage the Battle of Britain, the Battle of the Atlantic and the Battle of the Middle East – and at the same time stand thoroughly prepared in Burma, the Malay Peninsula, and generally in the Far East. Though a defence of his leadership during what he himself described as the ‘worst disaster’ in British military history, what Churchill told MPs that day illustrated an age-old dilemma in British foreign and defence policy: how to maintain a global Empire whilst securing Britain in an often dangerous Europe. Meanwhile the US President Warren G. Harding invited the largest naval powers to what would become The Washington Naval Conference (1921-1922) to discuss disarmament and Far Eastern affairs. A number of agreements were reached which amounted to the end of British naval superiority: a fixed ratio of capital ships tonnage between them (Britain and US 525,000, Japan 315,000 and France and Italy 175,000), a ten year ‘naval holiday’ on replacements, restrictions on numbers of surface ships and a moratorium on the building of fortifications (except Singapore and Pearl Harbour). The British also reluctantly agreed not to renew the Anglo-Japanese Alliance (1902). 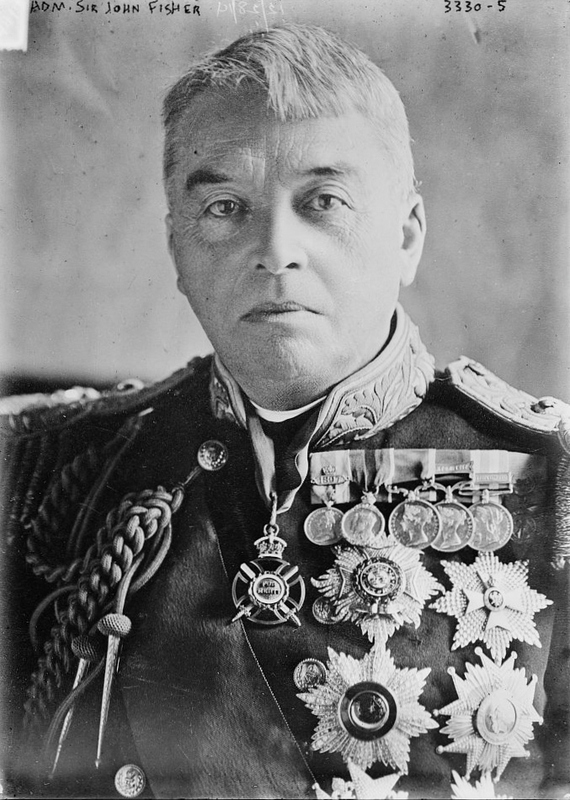 As a result, Britain’s fleet in the Pacific would remain obsolete (any larger, more modern vessels would be earmarked for the Atlantic and Mediterranean) whilst its interests were no longer supported by a Japanese alliance. The Washington treaties did nothing to satiate Britain’s rivals in Asia. Japan’s nationalist and military leaders, with an ever-tightening grip on policy, saw the Treaties as part of attempts to ‘box in’ Japan. Subsequently, Japan threatened the international order with military aggression against the Chinese Republic, in Manchuria (September 1931) and Shanghai (January 1932). There was little international response: the League of Nations was militarily toothless, the US isolationist, France preoccupied with Germany. Although distracted by financial and domestic political turmoil the British responded with efforts to strengthen their position in Asia and across the Empire - fortifications at Singapore resumed, the ten-year rule on naval replacements was abandoned and a committee established to identify and plug gaps in British and imperial defences. However events in Europe, in particular Italian aggression and German rearmament, soon preoccupied British planning. The Mediterranean fleet was reinforced to the detriment of the Far East and Singapore and, in July 1934, rearmament was balanced towards a bomber deterrent against Germany. 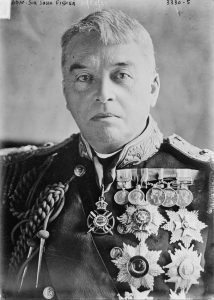 In the Far East British policy was based in the first instance on Japanese appeasement and in the second on US assistance. The fall of Singapore exposed the dilemma between prioritising security in Europe or the global Empire in British foreign and defence policy. 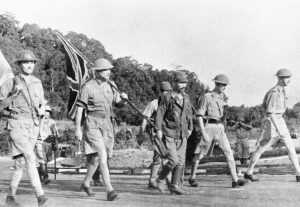 The surrender of Singapore did little to change a policy that had ultimately sacrificed British security in the Far East for decades. 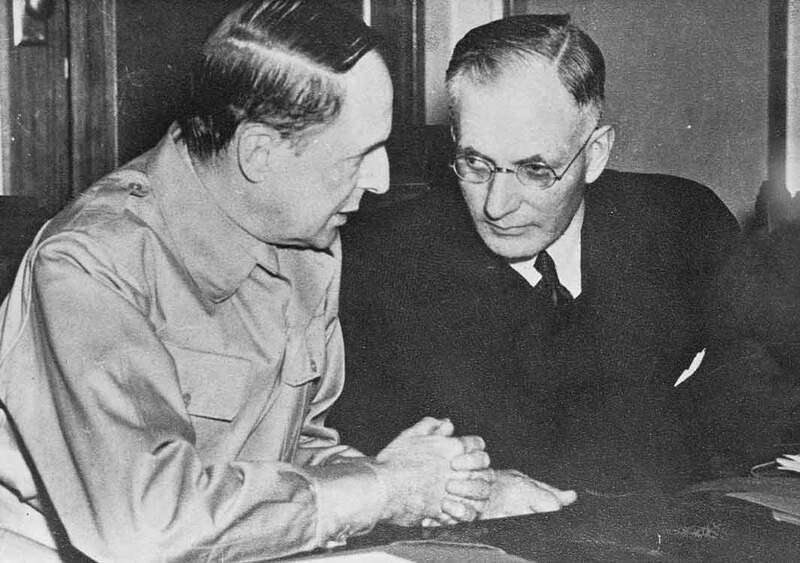 British and Allied strategists in the Second World War decided that Germany and Italy would be dealt with before Japan - Europe still before Asia. Though the Japanese advance across Asia was soon halted - by the Australians at Papua, the US Navy at Coral Sea and Midway, and the British Empire’s ‘forgotten army’ in Burma – Britain’s global weakness was laid bare. The creation of Japan’s ‘Greater East Asia Co-Prosperity Sphere’, despite its brutality and exploitation, ended any notion of the inevitability of European rule in Asia. The reconquest of Burma, Malaya, the Dutch East Indies and French Indo-China failed to restore the prestige of European imperialism. Loyalty and deference to the British Empire in Asia and the Pacific crumbled. Even New Zealand and Australia, traditionally the most loyal of the British Dominions, would now turn unhesitatingly to the US to guarantee their security and prosperity. Have a chat with MOD historians re your point on the de-emphasising of the far East fleet. Prince of Wales was practically the newest large capital ship the RN had, it had just taken on the Bismark with some distinction. But it was sunk by Japanese land based planes. Like the American Pacific Fleet that was focussed on grand battleship encounters the RN hadn't quite grasped the radical shift to aircraft, that the Japanese were demonstrating. Even though, paradoxically the Japanese were also fixated with Jutland-like great battleship battles. Whatever ships the RN had sent to Singapore from its stock they would have been doctrinally and practically obselete against land and later carrier based aircraft.